provides employers and businesses competetive rates on a variety quality of health care policies. 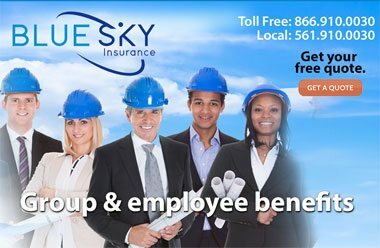 Blue Sky Insurance® can help you build a healthy business with a group healthcare policy tailored for your employees. Health insurance for employees is a big part of the overall package employers provide to attract the best workers which is a wonderful benefit you can offer your staff. Second only to salary, health insurance is the most important factor in accepting a position with a company. Promoting healthy living and preventative care ensures that you are doing your best to maintain a productive and healthy group of people. And a Florida group health plan by Blue Sky Insurance® provides the protection and care you want to give your hires. 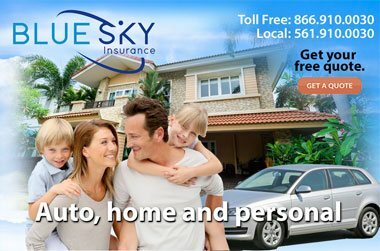 At Blue Sky Insurance agency in Boca Raton we assist you in navigating the complex insurance market for the right group health policy that suits your staff, your company and your budget. 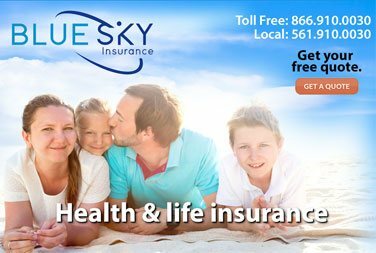 At Blue Sky® we strive to provide the best possible Florida health insurance policy while saving you money by shopping around with our 70 top flight insurance carriers. Your policy will be easily managed by your Human Resources personnel so you can focus on growing your business. Additionally, there are various tax incentives available to you and your employees when you participate in a group health insurance plan. For example, businesses can generally deduct 100% of the premiums they pay on qualifying Florida group health plans and, by offering Florida group benefits health insurance as part of a total compensation package, you may be able to reduce payroll taxes. Plus, your employees can pay their portion of the monthly insurance premium with pre-tax dollars. Make sure that you take these incentives into consideration when determining the affordability of a health insurance plan for you and your employees. • Indemnity Health Insurance Plans. Group Plans: There is a maximum 6-12 month look-back, a 12-month exclusionary period for pre-existing conditions on enrollees that don’t have coverage. Benefits are different across all plans. Pre-existing health conditions are always covered. 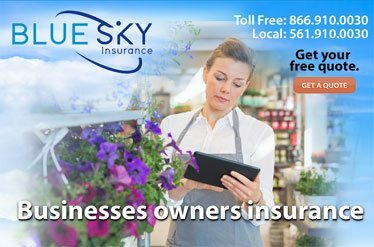 Contact Blue Sky Insurance® today for a free business insurance consultation and let us go to work for you in finding the best policies that provide the best benefits at the right price.